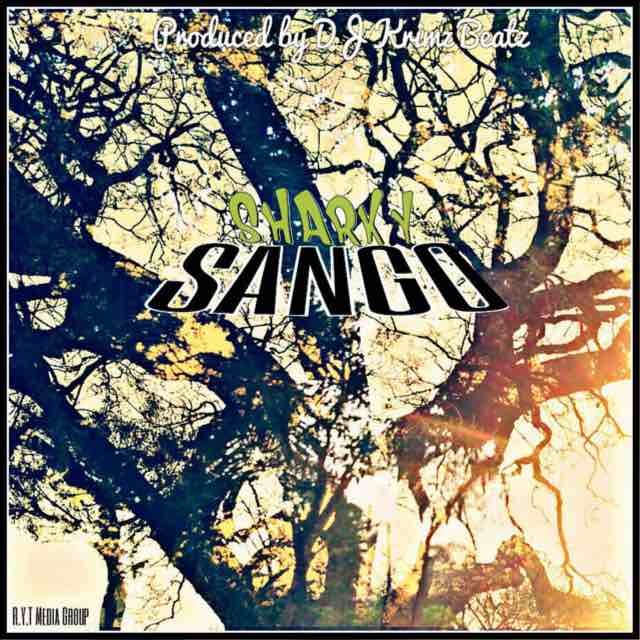 The boy who reps the monkey totem is back with another barfest produced by Ikonik Krimz titled Sango.The song was released on soundcloud on Thursday for streaming and download for a limited time.Now one has to part ways with 0.50 cents to get the joint.You can talk to @IamSharky on facebook and twitter to make your purchase. As has become the norm Sharky lays heavy on the punches and witty metaphors and most of them might go over the heads of many i daresay. However its not all punchlines as "Soko Matemayi" takes a dig at advocates of free music for exposure saying they are only exposing the artists to hunger.He highlights the irony of being rich in talent but not realising any wealth from that talent. Sharky has come a long way from exclusively spitting in English to becoming a vernac beast and he dares you to accuse him of sounding too American. "Chorus yakadai ingaitwa na Lil Wayne?" he asks.Peharps to rub it in Sharky chuckles at peeps who say they don't listen to shona raps yet read about him on foreign blogs were they will be looking for foreign music. The chorus is derived from a shona folk song "Sango ndodzungaira".Its reinforces the idea of success from hard work and though its in line with the song's theme i felt the last part of the chorus would have been executed better.It sounds a little off key but then again the vernac verbosity from Sharky makes you overlook that.